10. Piet’s Pier Bar — Starting off our list of the top things to do in Palm Beach is Piet’s Pier Bar. This 15-year-old, legendary spot is the place to be. Named after a Dutch sailor, this bar features some of the most exciting drinks you’ll ever have. Make sure to not miss the nightly karaoke when all the bartenders join in. The more you drink, the better you enjoy! 9. 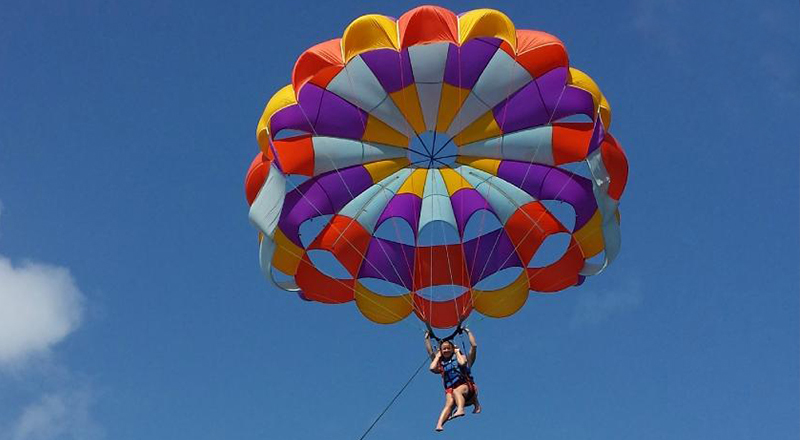 Aruba Parasailing Adventure — Fly high over the Caribbean Sea while parasailing with Aruba Watersports Center. This 12-minute tour gives you the feeling of flying, with the safest way possible. With guidance from experienced instructors, you can view this beautiful topical island from high above. All gear is provided and you will have the opportunity to ride solo or with a partner. You may want to bing your camera along fo this sensational ride. 8. The Antilla — More commonly known as the most popular dive site in the area, the Antilla offers views that you may not find elsewhere. The thing about sites in Aruba is that they all have some kind of historical significance. This one, for instance, was a German freighter that sunk during World War II. 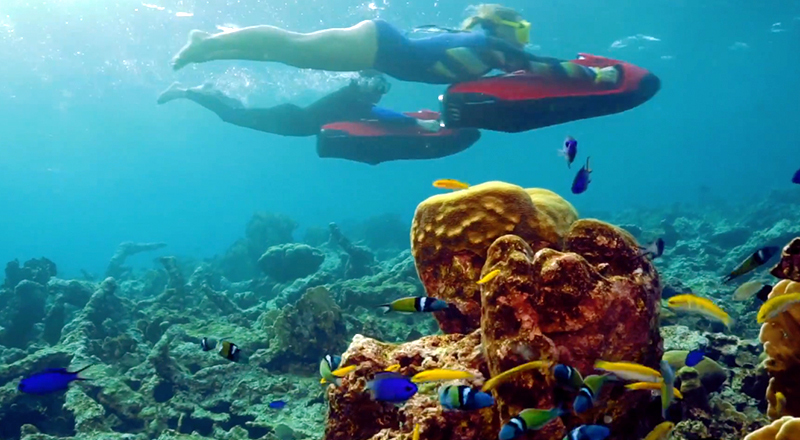 Aruba Watersports Center, Jolly Pirates Cruises, Red Sail Sports Aruba and Segway Aruba Tours offers the best snorkeling and touring options. 7. Malmok Reef — Another great place for deep sea diving in Aruba is the remarkable Malmok Reef. This place is significant not only because of the Debbie II wreck but due to the abundance of brain coral and schools of barracuda that surround the entire area. Lots of marine life is present here for you to explore. If you’re someone who enjoys their privacy on vacation, remember to drop by here as its mostly empty! 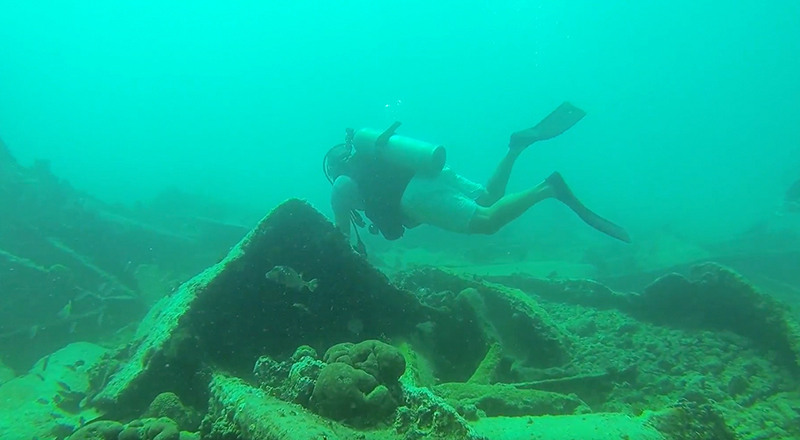 Jolly Pirates Cruises offers snorkeling to see the sunken WWII German Shipwreck SS Antilla. 6. 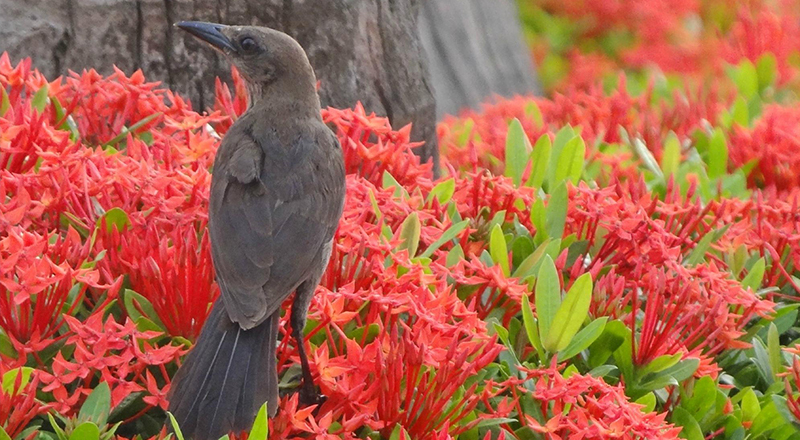 Bubali Bird Sanctuary — For the birdwatchers out there, this ones especially for you! The famous Bubali pond contains a preserve for many birds including pelicans and even black cormorants, that you can see while they fish, bathe and play in their scenic waterscape. There are even some rare blue lizards present. The birds in the sanctuary can also be seen from the look-out tower made for the convenience of tourists. 5. 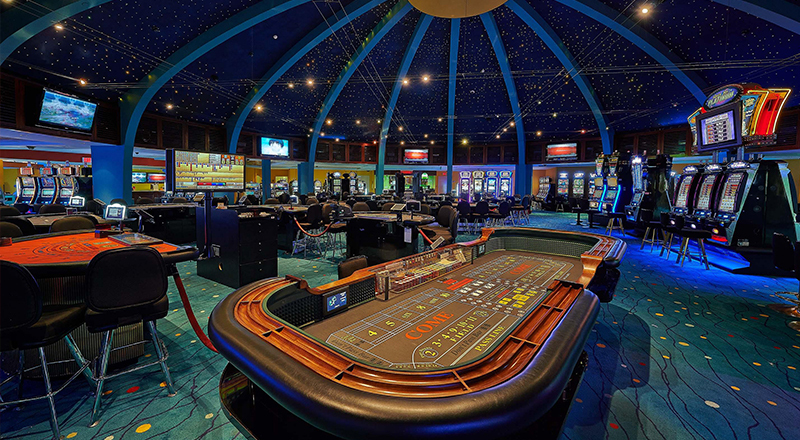 The Casino at Hilton Aruba — This beautiful star-lit casino is where the real action in Aruba is. With every day bingo, great prizes and no smoking rules, this is the most relaxing yet entertaining place in the area. The famous Casino also provides a remarkable Poker Room as well as a Players’ Club allowing you to earn points and rewards for your stay! 4. 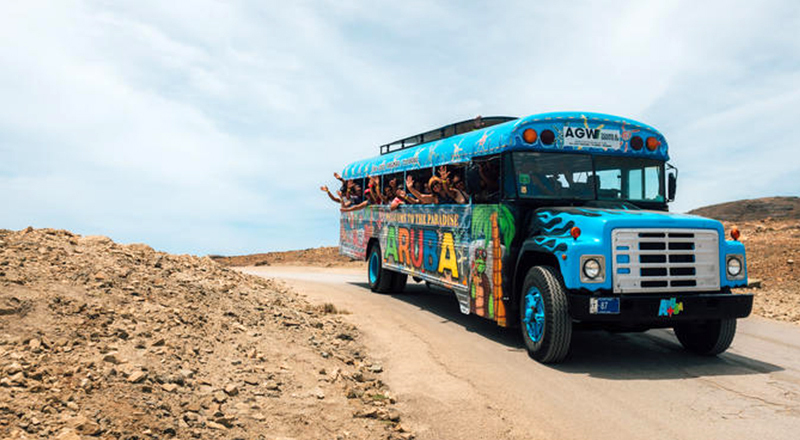 Explore Aruba Party Bus Tour — If you’re still having trouble finding your way around, tour Aruba in this open-air bus from AGW Tours & Services while you explore the heritage of the area. With ongoing commentary giving you the background about Aruba’s vast history and culture, discover all the tourist attractions and natural landmarks as you sip on a complementary drink. 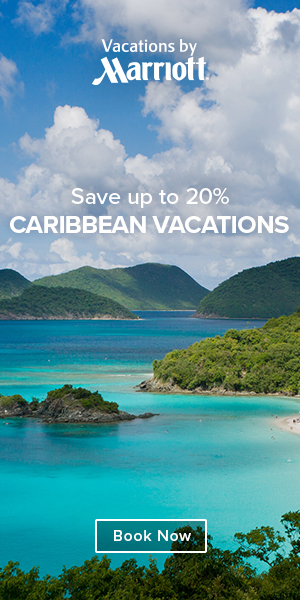 The true party atmosphere comes with the traditional Caribbean music and some dancing with your tour-mates.The best part about this tour is the fact that you do not need to worry about your transport. With hotel pickup and drop-off service in Oranjestad, the Explore Aruba Party Bus Tour makes sure your experience is stress-free! 3. Aruba Sightseeing Tour by ATV — Aruba’s rugged backcountry isn’t easily accessible by automobiles, which means some vacationers never even get the chance to experience scenic desert, rock formations and the amazing coast side. 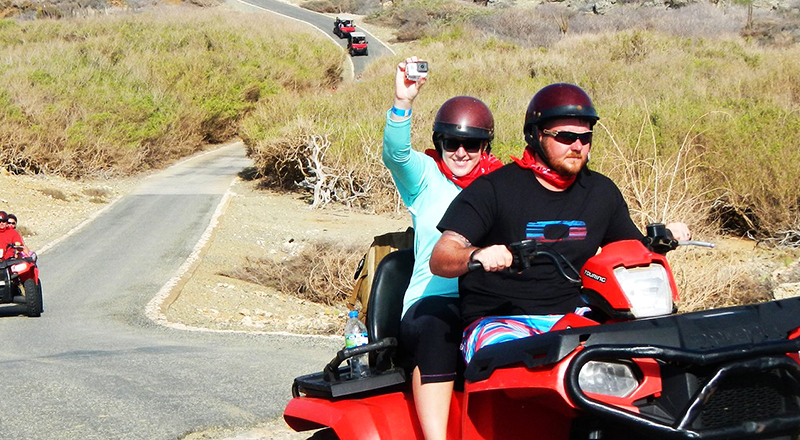 A ATV tour from Action Tours Aruba allows you to tackle the extreem terrain, and get access to Aruba’s secluded areas. Visit area highlights such as Arikok National Park, Alto Vista Chapel, the Baby Bridge, and the Bushiribana Ruins. 2. Aruba Catamaran Sail with Snorkeling — If you’re looking to explore the waters off coast of Aruba, do so with a catamaran tour. 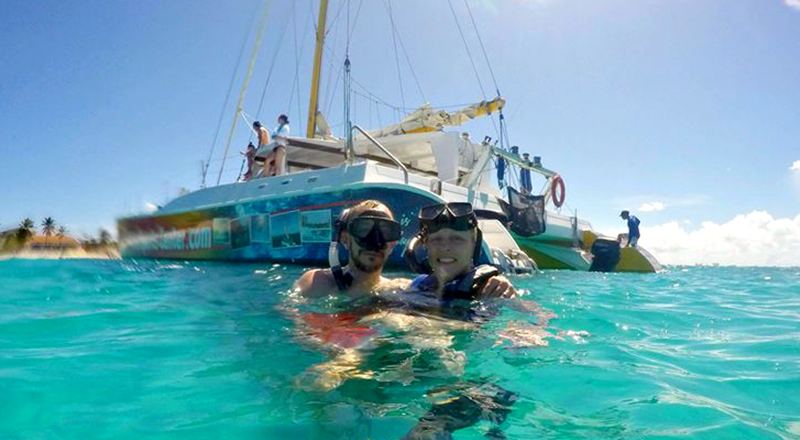 The Aruba Catamaran Sail with Snorkeling Tour from Aruba Watersports Center takes you to two popular snorkeling destinations and allows you to experience diving with the equipment provided. Keep your eye out for the Caribbean Sea from either the sunny or shaded portion of the deck, and make sure to enjoy snacks from the open bar to keep you refreshed throughout. 1. 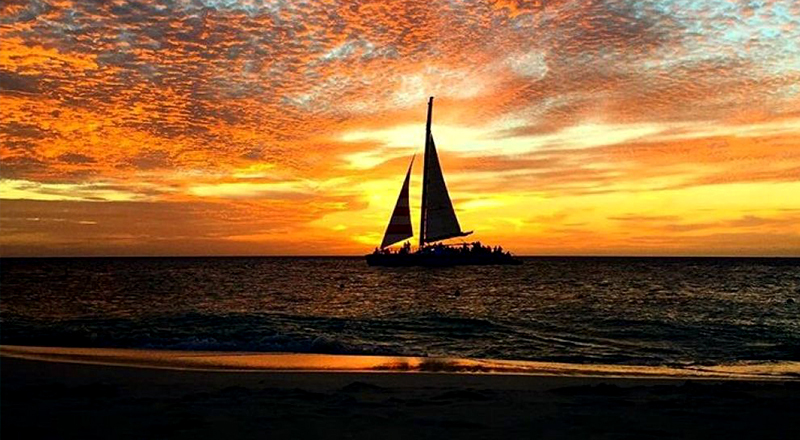 Aruba Sunset Catamaran Cruise — At the top of our list of the best things to do in Palm Beach is a beautiful sunset cruise. This 2-hour evening cruise from Red Sail Sports Aruba allows you to experience the real vacation vibe. 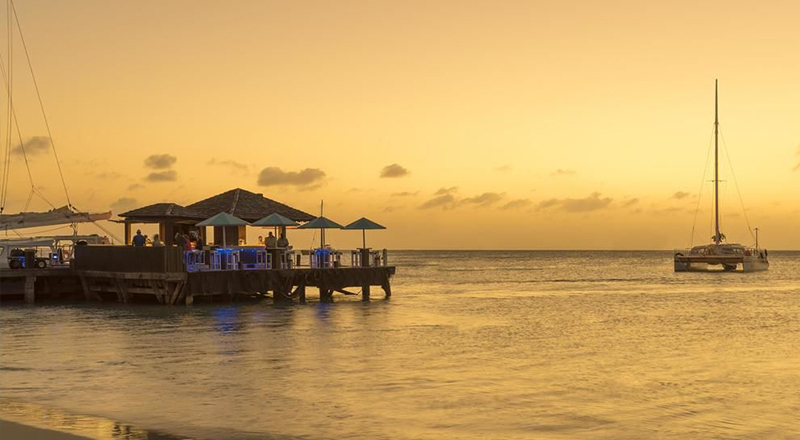 Sip on tropical cocktails as the sun disappears and enjoy the views of Aruba’s stunning coastline. Complimentary appetizers are also provided to all attendees to ensure a stress-free experience. The boat’s crew will also be prepared to entertain you with storytelling, local music and even some cultural dancing. Get to know the local music and enjoy the views of Palm Beach as you relax on this beautiful cruise! 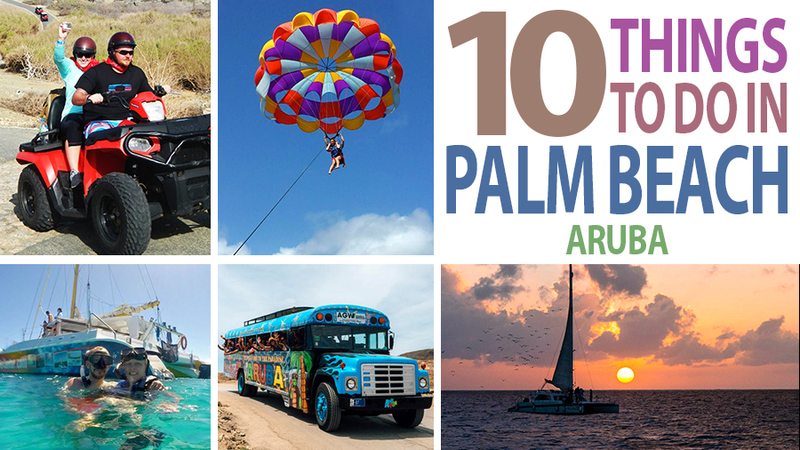 With so many fun things to see and do, we hope you enjoyed our list of the Best Things to do in Palm Beach, Aruba. Happy traveling on you tropical getaway!